Nine Magento Masters are joining us at Adobe Summit 2019! Part of a diverse group of digital influencers, they’ll bring you inside access and perspective on the event—from keynotes to parties—and they’ll also join the interview team in the new Adobe Broadcast Center. Be sure to follow them on their social channels, and follow their adventures and engage with #AdobeSummit on the Adobe Experience Cloud Twitter and LinkedIn. David Alger is Sr. Systems & Software Engineer, Mediotype. His career has been focused on digital commerce, systems infrastructure, develops and software engineering projects for a wide range of B2C and B2B clients. 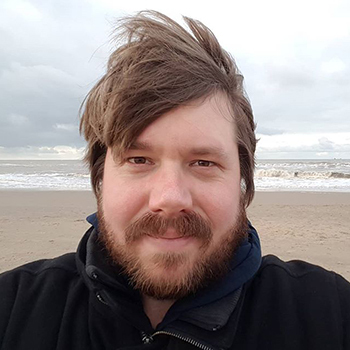 He’s worked in the Magento eCommerce consulting space, has been active in the Magento community since early 2009, and he has been involved in the creation of developer certifications for both the Magento 1 and Magento 2 platforms. David also played a key part in building the Magento 1 responsive theme. He’s passionate about exploring new tech, learning new programming languages, dabbling in photography, and experiencing the great outdoors. A Senior Community Developer, Miguel has worked on some of the biggest projects on Magento Commerce. He started working with Magento products in 2011, and now organizes Magento Community events around the globe speaking regularly on the topics of OSS and performance. 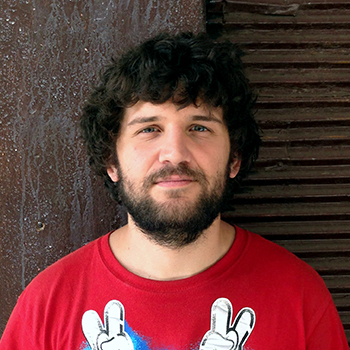 He also helps maintain Magento 2 on GitHub as a part of the community team. Miguel is an avid sports fan and makes time to watch his favorite teams no matter where he is in the world. TJ Gamble is the CEO and Founder of Jamersan, a Magento Partner headquartered in Opelika, Alabama that is dedicated to proving that big-time eCommerce doesn't always come from big cities. TJ has been working with the Magento platform since it was in beta in 2007 and has over 20 years of experience helping merchants grow. He is the driving force behind the eCommerceAholic Youtube channel and enjoys giving back to the community by providing advice and information to help merchants get more from their eCommerce store. Vijay is a VP of Development at Wagento Creative, a commerce solution provider, and Magento Partner. Vijay’s career started with Magento Commerce in 2009, and during the initial years, he gained experience in different skills like Magento customization, extension development and integration, API integration, and Magento performance. He extensively focuses on code quality. Vijay is one of worldwide developer trainers for Magento U and regularly travels to and speaks at Magento events. When not working, Vijay enjoys his family, watching the cricket match and running. 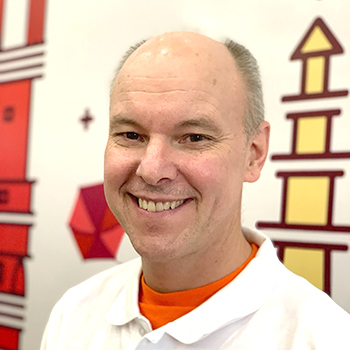 A luminary in the Magento community and Imagine 2018 and 2019 Master of Ceremonies, Phillip Jackson has been developing eCommerce solutions since 1998. With over fifteen years of experience creating unique online customer experiences, he has both built and managed Magento installations for some of the world’s most recognizable brands. 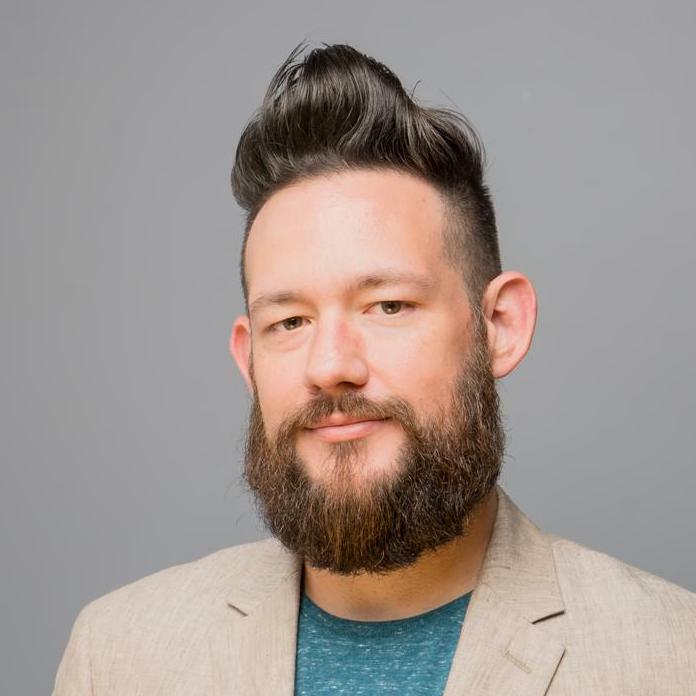 Phillip is the organizer of the Magento SoFla Meetup, hosts Nomad Mage, and hosts the successful podcasts Magetalk, Future Commerce, and Merchant to Merchant, with over 50,000 monthly listeners. He is also the co-host of SD Office Hours for Magento—a bi-weekly live q-and-a about the Magento platform and ecosystem. 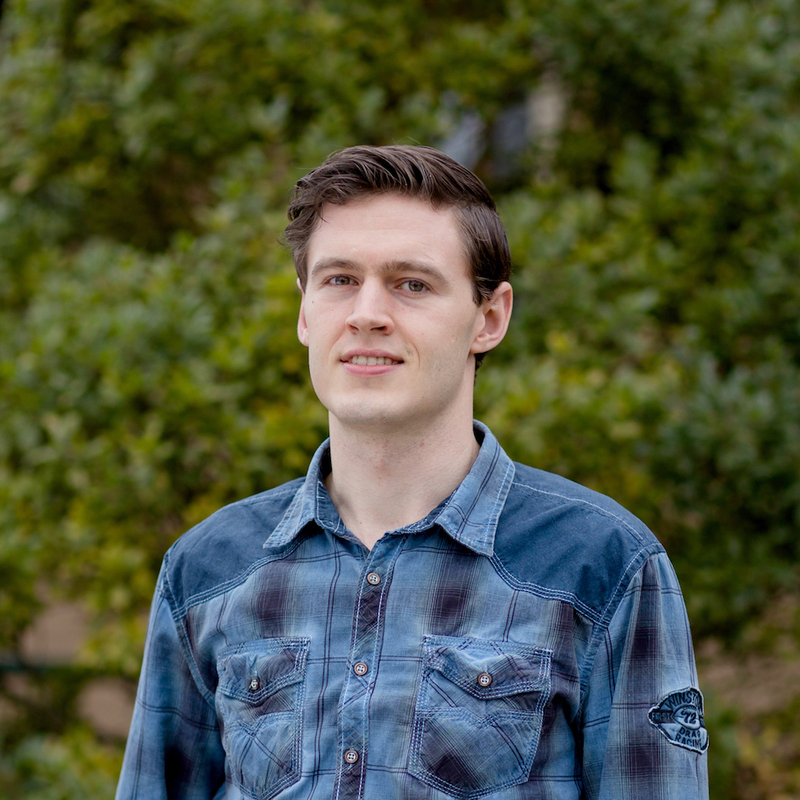 Sander is passionate about eCommerce, Magento, coffee, and traveling. Nothing gets him as excited as a technically challenging eCommerce project in which he can collaborate with different teams to realize the vision behind the project. Although he also gets a pretty-big kick out of organizing Magento events and getting the community together to learn from each other. And cats. Sander loves cats. 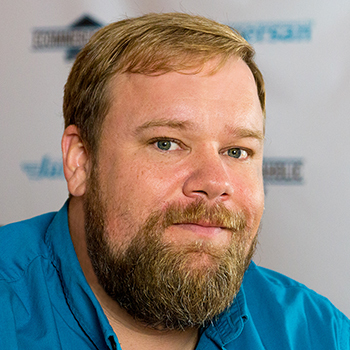 eCommerce guru Brent Peterson is the Chief Magento Evangelist and Architect at Wagento Creative, and he has been involved in the Magento community and Magento Forums since early 2009. 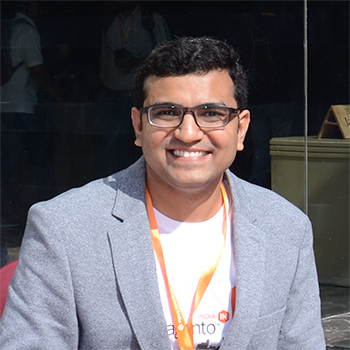 He organizes Meet Magento India, Mage Titans Austin, and Mexico City, as well as the BigDamRun before Imagine. Brent loves to run, bike, and ski, in that order, and he is often found at Magento events organizing running meetups with his wife, Susan. 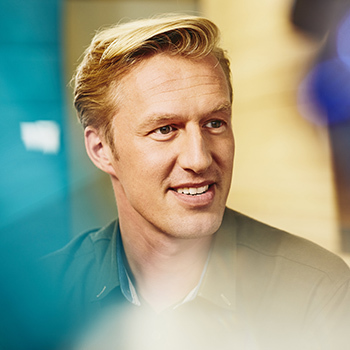 Kuba is the founder and CEO of SNOW.DOG, a unified commerce software house and commerce R&D company (winner of “The Most Innovative Customer Experience” award at Imagine 2018 conference). He is an entrepreneur passionate about open source technologies, IoT, clean energy (“hydrogen economy”) and other tech innovations that are changing the world. 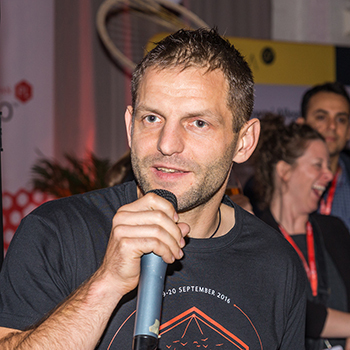 Kuba has organized seven editions of the “Meet Magento Poland” conference and has been named a Magento Master four times. He is the board Director and Vice-Chair at Magento Association. Kuba is an avid kayaker, trail runner, a former adventure racer, and father to three kids. See the full list of influencers on the Adobe Blog.